Moana has made her first ever Disney Parks character appearance – in Paris! First Disney’s Stars ‘n’ Cars pictures, video! 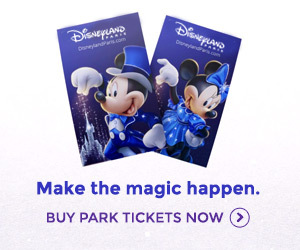 Mickey’s Magical Party website goes live: full tour! Mickey’s Magical Party preview video… with music!